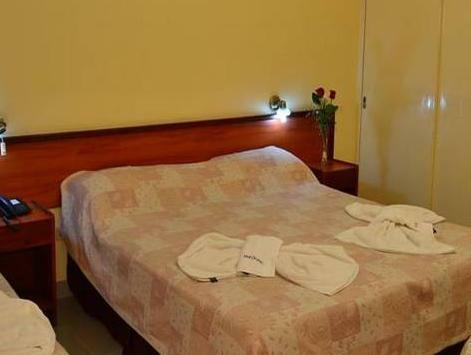 Located 600 metres from 9 de Julio main square, Mar Charbel offers free Wi-Fi and Continental breakfast in Salta. All rooms offer city views and the Cathedral is 700 metres away. 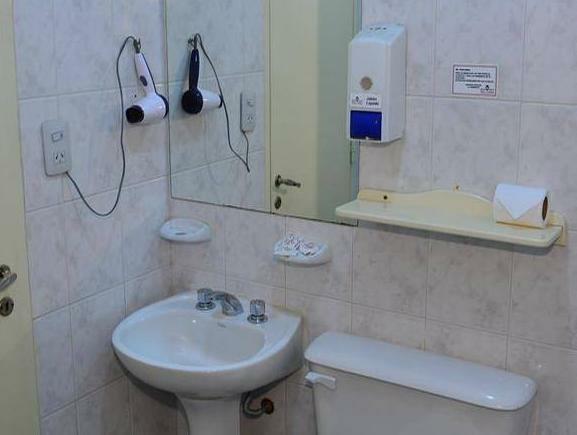 The rooms in Mar Charbel feature private bathrooms, air conditioning, and cable TVs. The 24-hour front desk can arrange laundry and dry cleaning services, and free parking is offered during the night (from 21.00 to 9.00 h). Mar Charbel is 5 km from Martín Miguel de Güemes international airport.